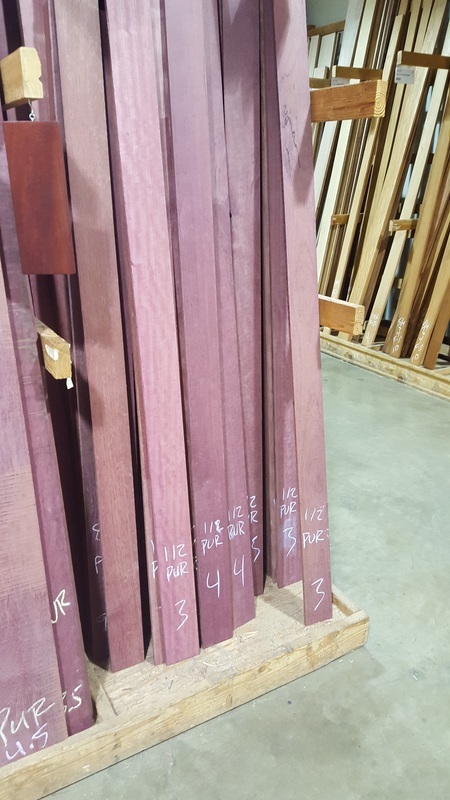 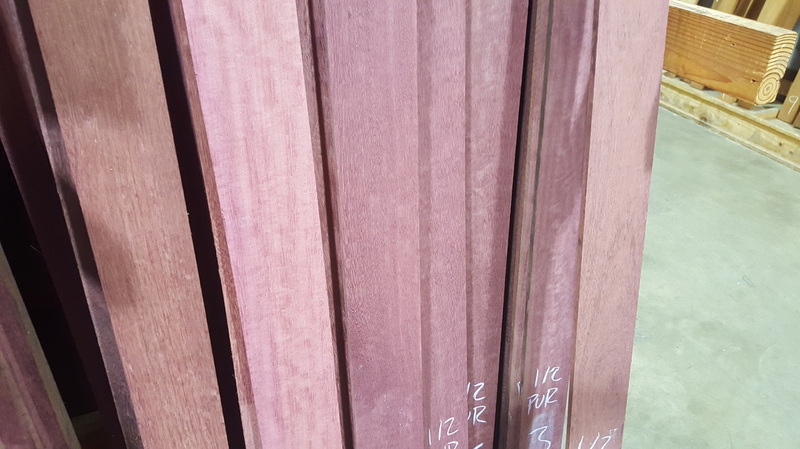 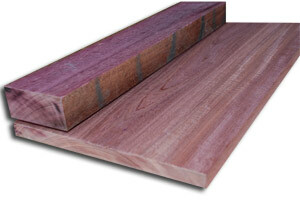 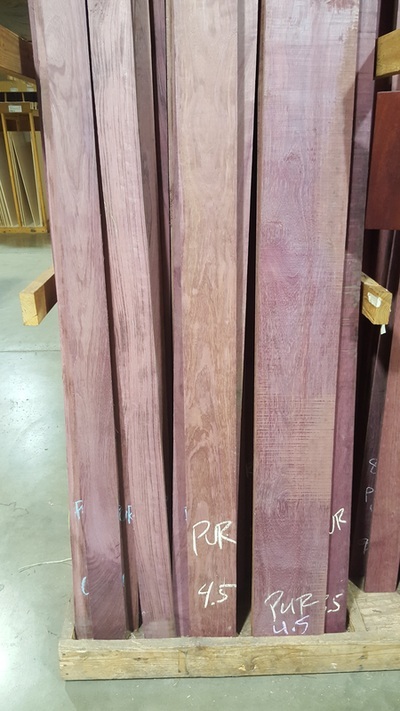 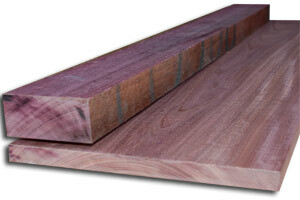 Purpleheart is a colorful South American hardwood. 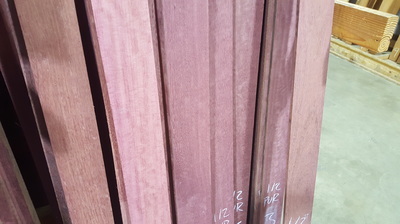 It's used for both exterior and interior projects. 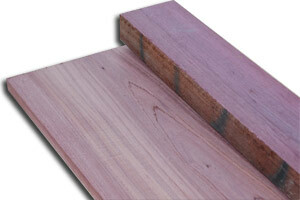 Purpleheart is very durable against rot and decay in an outdoor environment. The purple color does turn to more of mahogany brown color, due to its sensitivity to UV light.